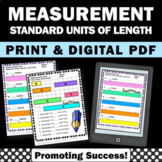 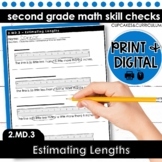 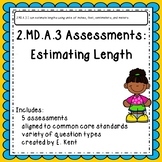 Free Estimate and Measure Worksheet. 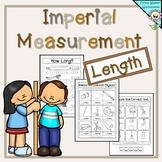 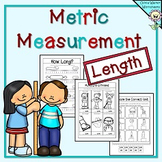 Estimate the length of each object to the nearest inch, then measure using a ruler. 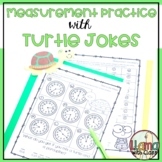 Brought to you by Have Fun Teaching! 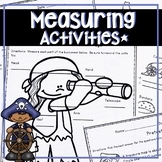 "Ballpark" Estimates Math Measurement Review Worksheet Pack--4 sheets!